Not everyone is content with relaxing in the sun and wading into the ocean during their Central Coast getaway. For those who want to up the ante of your vacation, you can easily try these exciting activities that are guaranteed to thrill you! 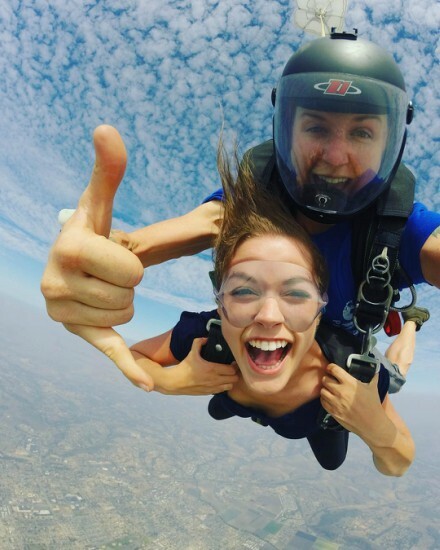 For the ultimate thrilling adventure, try skydiving on the Central Coast! With Skydive Pismo Beach, you’ll fly on a small plane to up to 13,000 feet in the air, and then jump off for up to a minute of free-fall. You’ll never forget the panoramic views or the crazy drop in your stomach! To commemorate the adventure, you can even purchase photos from Skydive Pismo Beach, to recollect the exact moment you realized you were falling from the sky. The beach is perfect for active people, from surfing and beach sports to running alongside the coast. But the Pismo is unique in that you can drive ATVS, and cars for that matter, on the oceanfront Oceano Dunes! 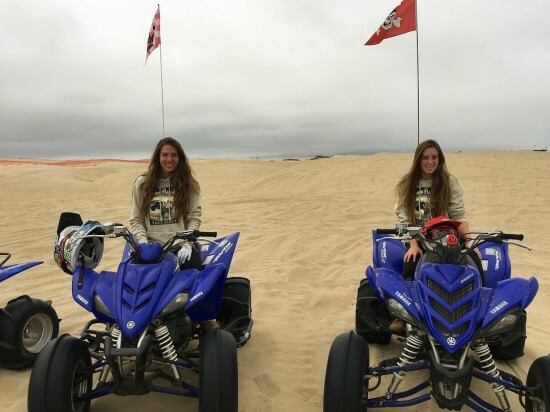 Rent ATVs from some of the local shops in Pismo Beach, and get racing! 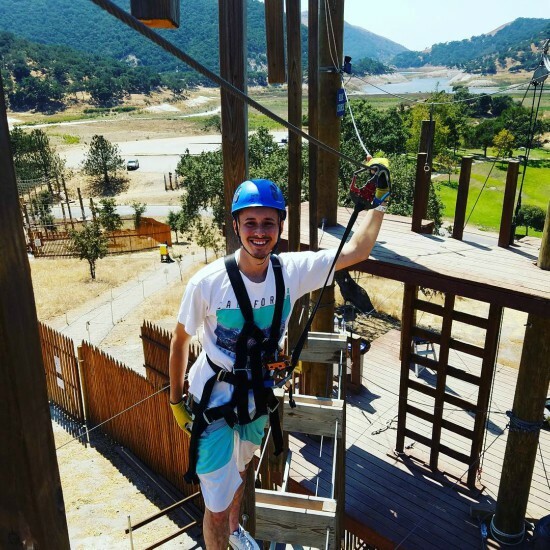 There’s adventure for the whole family at Vista Lago Adventure Park, located right by Lopez Lake in Arroyo Grande. It’s a side-by-side adventure/zip line park, where you can explore adventure lines of varying difficulty – from their first timer’s course to their upper “black level” course. The zip lines are crazy long, totaling to over 2,000 feet of adventure where you can feel all the elements around you. For a quick and exciting free fall, try the 45 foot free fall Quick Jump. All kinds of adventure await you at Vista Lago, and a fun activity to take up an entire afternoon her eon the Central Coast! The Park is about 15 miles from PIsmo Beach. Check their website for hours! Ride in a classic biplane, the same models used to train soldiers during World War Two, with Banner Airways! 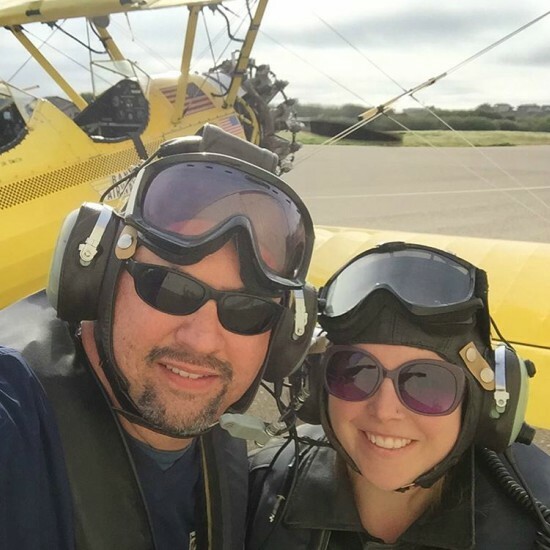 There are multiple tours to choose from, but you’ll get the same exciting experience of seeing the Central Coast from above in an authentic military bi-plane. Banner Airways will supply you with a leather jacket, helmet, goggles, and life jacket, and will also give you safety information. This Warbird Adventure ride is perfect for history buffs, or for anyone who appreciates a great view. Experience wine country in a way you never imagined! Paso Air Tours offers varying helicopter tours of the beautiful and lush wine country in San Luis Obispo county. For up to 4 people, arrange a tour where you can experience wine country from above, to the delight of you and your companions. A 30 minute ride will take you above the western vineyards of Paso Robles, or try the hour long ride which offers views of the ocean and Hearst Castle, in addition to vineyards. 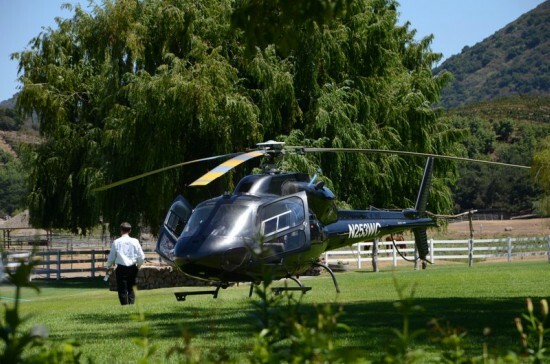 The expansive 3 hour tour will actually take you to several wineries, and you’ll stop the helicopter ride to sample some of the regions’ best wines.